Do You Think Your Doctors Are Caring? A checklist that you could use to rate your doctors. A few months ago, we featured a YouTube video on doctors and compassion. In that video, it was reported that a doctor could show compassion in less than a minute. Today, we ask: Do you think your doctors are caring? As part of a research project, Mark E. Quirk, et al., devised the following checklist. How would EACH of your doctors score on the checklist? If a doctor’s score is low, why don’t you switch to another physician? Author Living Well with CancerPosted on March 18, 2019 March 17, 2019 Categories Advice/Tips, An Overview, Caregivers, Choose Happiness, Medical Profession, Ups and DownsTags caring, compassion, do's, doctor attitudes, don'tsLeave a comment on Do You Think Your Doctors Are Caring? We have regularly written about the value of health care knowledge. For example, see: Insights on Health Literacy. Health Rankings in America . Cancer Health. Job Site Glassdoor recently published its annual 50 Best Jobs in America for 2019. Click the image to learn more. And to see numerous current job listings by job title. As we reported late last year, artificial intelligence (AI) is aiding drug operations. Today, we take a look at medical diagnosis. “Each year, millions of Americans walk out of a doctor’s office with a misdiagnosis. Physicians try to be systematic when identifying illness and disease, but bias creeps in. Alternatives are overlooked. Now a group of researchers in the United States and China has tested a potential remedy for all-too-human frailties: artificial intelligence. Click the image to read a lot more. For those with major illnesses, healthy eating is a must. And many of us watch our diets very carefully with regard to carbs, sodium, and other food ingredients. A small — but growing — number of people are vegans. What is this lifestyle? And how is vegan food coming to hospitals? “Veganism is a type of vegetarian diet that excludes meat, eggs, dairy products, and all other animal-derived ingredients. Many vegans also do not eat foods that are processed using animal products, such as refined white sugar and some wines. 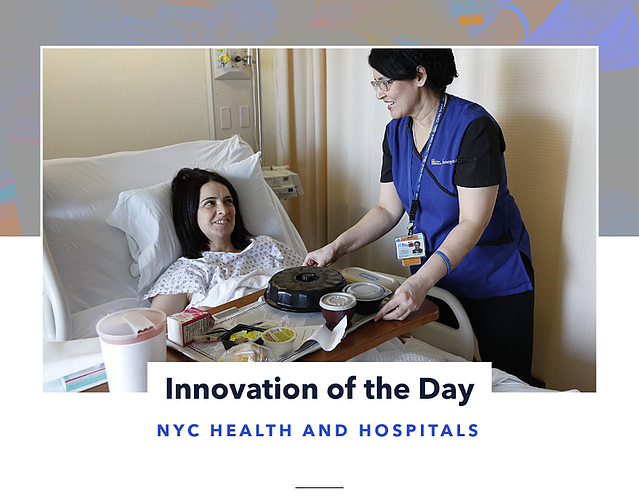 “Public health-care group NYC Health + Hospitals debuted Meatless Monday at its 11 hospitals this month. The group, which is the largest municipal hospital and clinic network in the U.S., was praised by Brooklyn Borough president (and passionate vegan) Eric L. Adams. The vegan meals include pasta and garden bolognese, vegetables, and hummus and black bean soup. Whether your company and staff are decidedly herbivore, carnivore or omnivore, there are lessons to be taken away. Over the years, there have been many food recalls in the United States. Click the image to see recent U.S. food recalls and to access the links on the Web site. Then, read below. 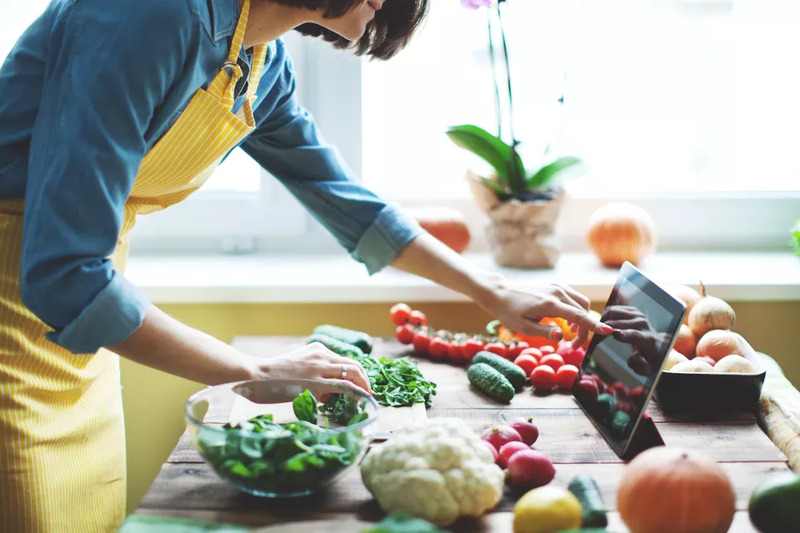 Author Living Well with CancerPosted on February 11, 2019 February 9, 2019 Categories Advice/Tips, Being Safe, Food, Living Well, Medical Profession, ResourcesTags FDA, FDA Food Safety Modernization Act, food safety, recalls1 Comment on Is U.S. Food Safe? It’s essential to become more health literate. In the United States, how much do people know and understand about various health issues? For many, the answer is unfortunately not much. Consider a few of the highlights from the report “America’s Health Literacy: Why We Need Accessible Health Information.” Click the image to access the full report.